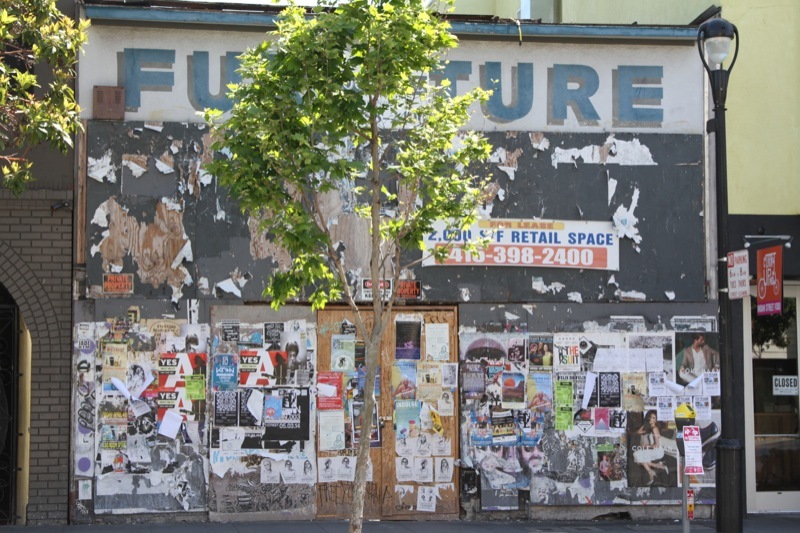 Before I wade into some pretty choppy waters on the topic of gentrification I want to start with these photos of two buildings which are very near each other on Valencia Street here in San Francisco. 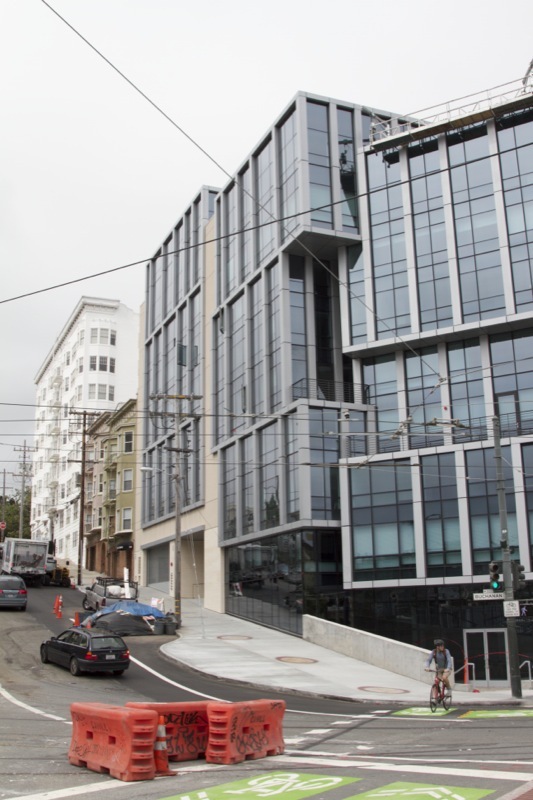 The first is a new luxury condo building where very small apartments sell for over a million dollars. The second building of about the same size and configuration one block away was built a century ago and was the luxury condo equivalent of its day. Notice how the economic frenzy of the 1920’s was a lot like our current tech bubble. Back then the hot technologies were telephones, radios, newspapers, railroads, motion pictures, and automobiles rather the internet or apps. But the economic conditions were pretty similar. There was a wild disparity in wealth with a handful of “haves” and a whole lot of “have-nots”. Here are two more buildings at Market and Buchanan – one right behind the other with some much more modest older buildings sandwiched in between. These buildings are like book ends neatly defining the two most recent historical eras of economic inequality. 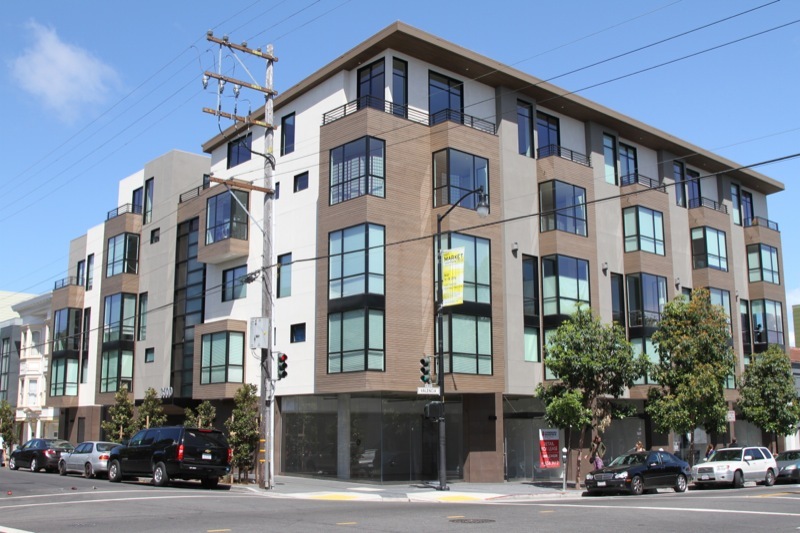 For those readers out there who are easily outraged by the intense gentrification in San Francisco that’s pushing out everyone who can’t pull in a six figure income it’s easy to get upset about the fact that apartments in both these buildings are currently renting for $4,500 a month. So carry on. Be outraged. Let fly with the bile and indignation. You’re absolutely entitled. 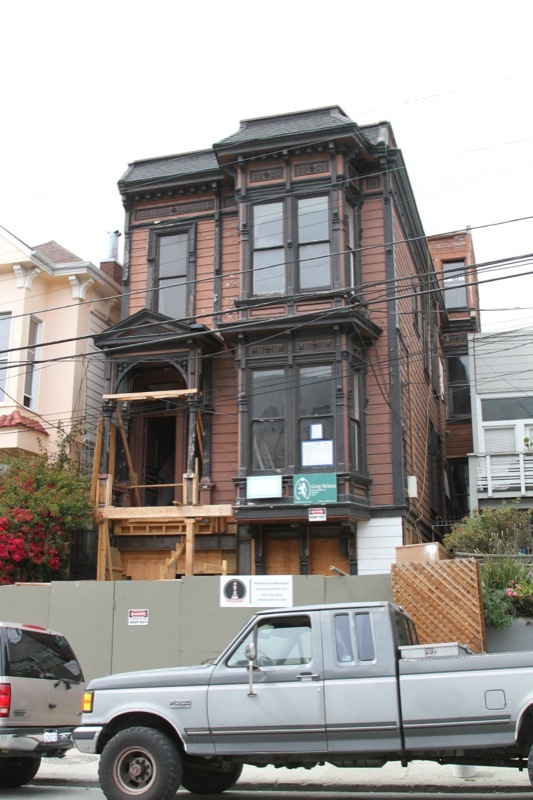 But here’s the thing… from the 1960’s through the 1990’s these once luxurious apartments and surrounding grand Victorian homes had fallen so far out of fashion and into disrepair that they were left to rot and burn by the hundreds all over the city. 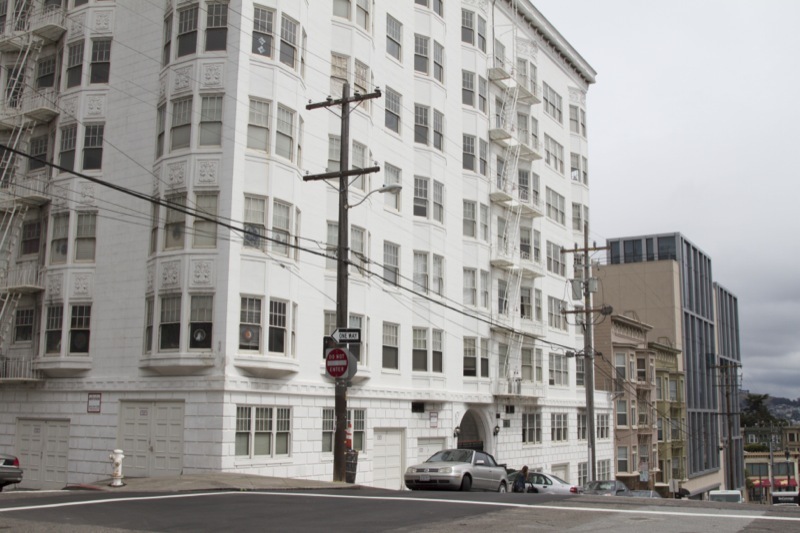 Property owners routinely found that repairing and maintaining these white elephants cost more than the buildings were worth in either rents or resale. The only profitable use for the land was for parking lots, gas stations, and burger joints. The buildings that survived largely by happenstance were inevitably pressed into service as housing for students, impoverished immigrants, and the underclass. These neighborhoods became blighted with crime and drugs as the middle class fled to newly built suburbs. 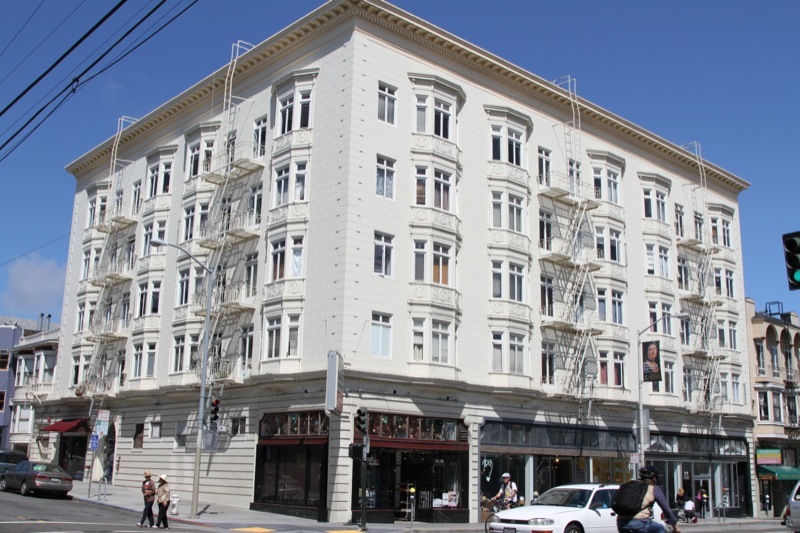 These formerly elite buildings became the de facto affordable housing for three or four generations of San Franciscans. How do you think the beatniks and Hippies were able to scrape by with no money in San Francisco back in the day? 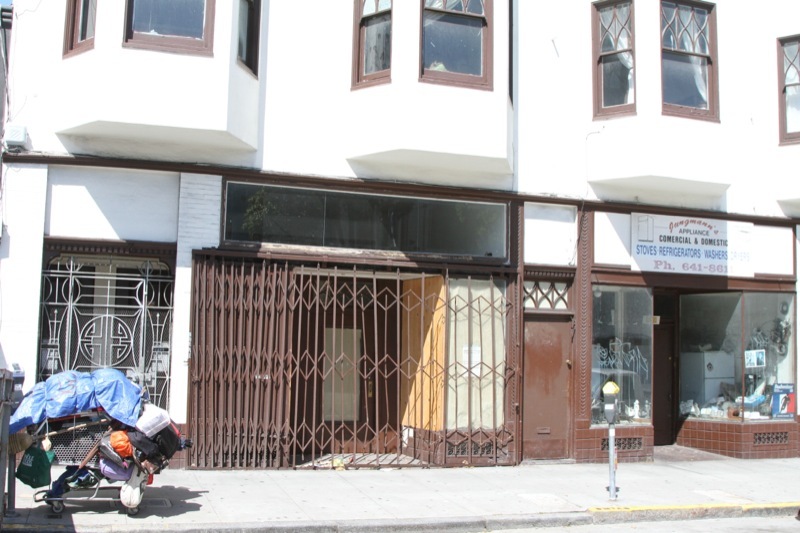 These two photos are typical of what most of the buildings in the area looked like when I first move to San Francisco. They hadn’t seen paint in decades. The storefronts were empty and boarded up. When rents and property values are too low buildings simply continue to decline. It just isn’t rational to make improvements because the return on a fairly hefty renovation investment will never be repaid. 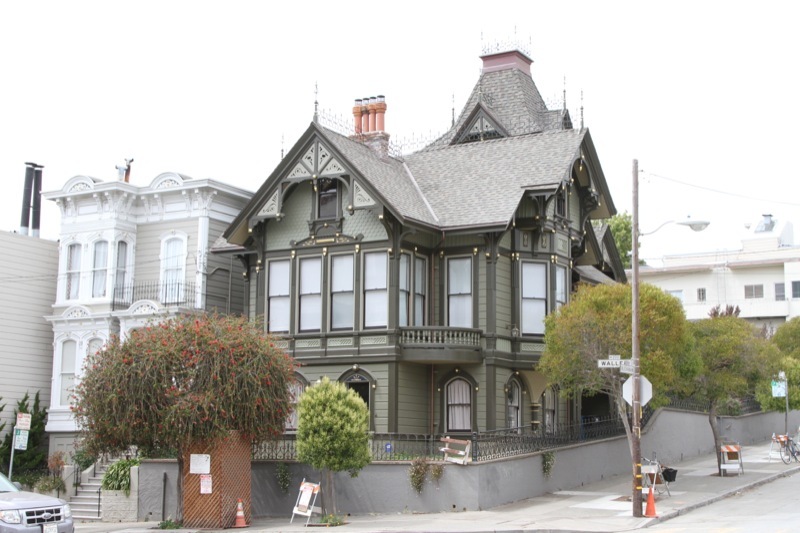 We’ve lost so many magnificent historic buildings and entire neighborhoods to this sort of benign neglect over the last fifty or sixty years simply because the numbers didn’t add up to maintain and preserve them. From my perspective the present boom will inevitably turn to bust as all such economic cycles do. It may take twenty years (or a particularly nasty earthquake) but sooner or later the bloom will be off the real estate rose and these new luxury buildings will be where future generations of students, bohemians, and struggling immigrants will find home. Here are buildings in exactly the same neighborhood that are being re-invested in now that property values and rents have greatly increased. Nothing short of a huge amount of money could bring these places back to life after a long period of decline. Please don’t misunderstand what I’m saying here. I’m not in favor of $4,500 rents for simple apartments. That’s insane. And I completely sympathize with the school teachers and police officers and nurses out there who work very hard on tight salaries. They keep the city running and deserve affordable places to live. What I’m saying is that the pendulum swung too far in one direction and now it’s swinging too far in the other. But this temporary period of wealth will inevitably be followed by a much longer period of relative poverty again. This is our brief summer of prosperity when we can refurbish and re-invest in the city and get it ready for the long economic winter that will surely arrive someday.